Frozen rose fish completely thawed. We clean, rinse and cut into chunks. If you cook the whole redfish, ammunition it by removing the gills (would give the dish a bitter taste). Put in boiling vegetable stock (with lots of onions), a mixture of water and white wine, water, milk or the same wine. The fluid may cover up to half of the fish. Cook over low heat so as not to break the delicate meat: fillets and ringtones - for 10 minutes, very large pieces or whole fish - for 20 minutes. Add the crushed garlic with salt and sugar. We can add slices of lemon or onion, peppercorns, dill, basil, marjoram, thyme, saffron and other spices. To brew can also add dried mushrooms. We boil under sealed cover. 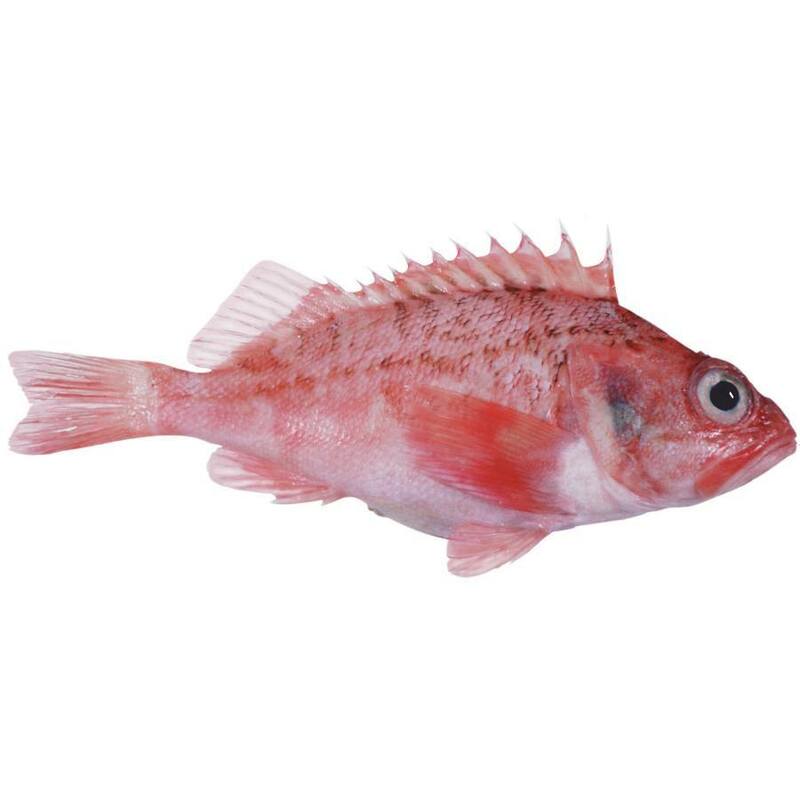 Rose fish is cooked when it turns brighter, and the meat easily from each other go. Cooked fish very carefully pull out the strainer. Fluid from the cooking should be used to cook the sauce. Boiled fish tastes great with butter sauce, dill and olive oil and chives or mint. Serve accompanied by salads, salad or rice, potatoes, lentils and millet.